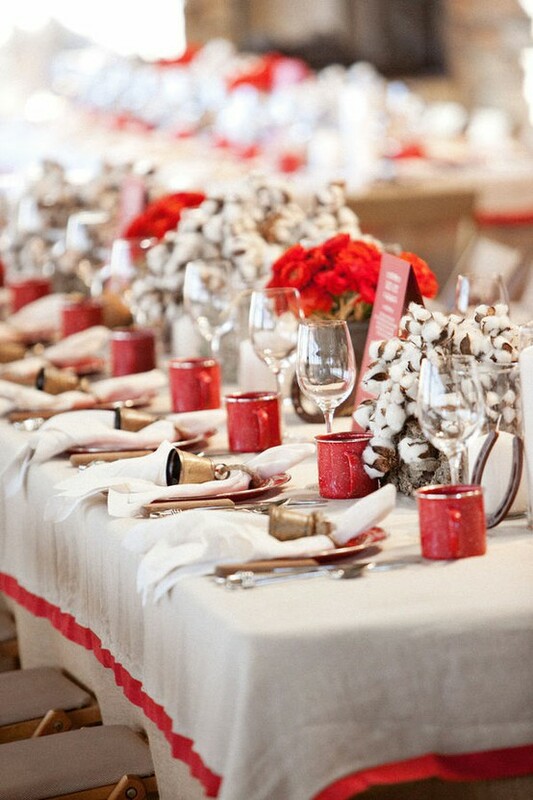 Magical and memorable, the Christmas tablescape brings joy to all who surround your table. 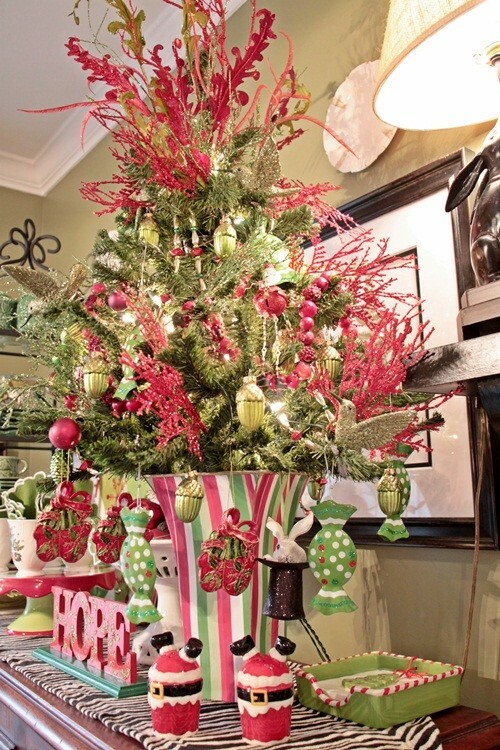 There is no end to the creative possibilities when it comes to dressing the holiday table. 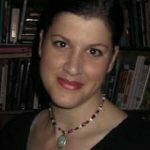 Every year we are seeing more and more tables that have been transformed into beautiful creations unlike anything done before. 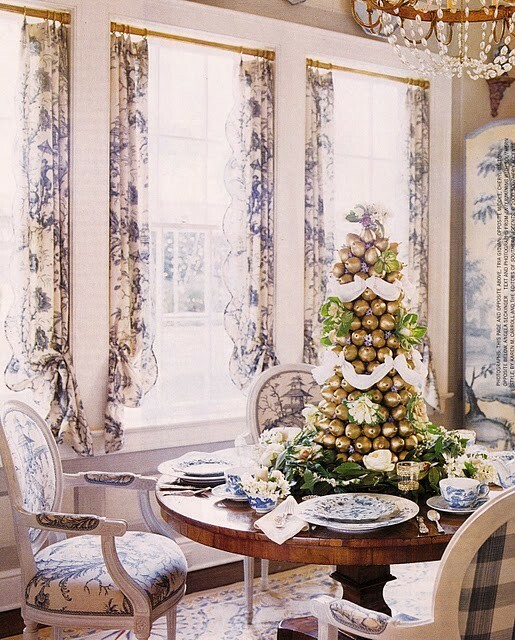 This season we bring ten of our favorite Christmas tablescapes that will hopefully give you a little boost of inspiration when approaching your own table decorations. 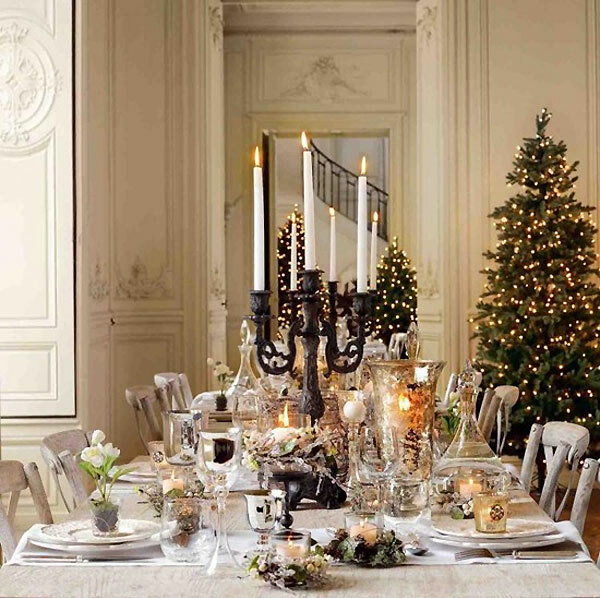 Elegant Christmas tablescape features twin wrought iron candelabras for a touch of drama. 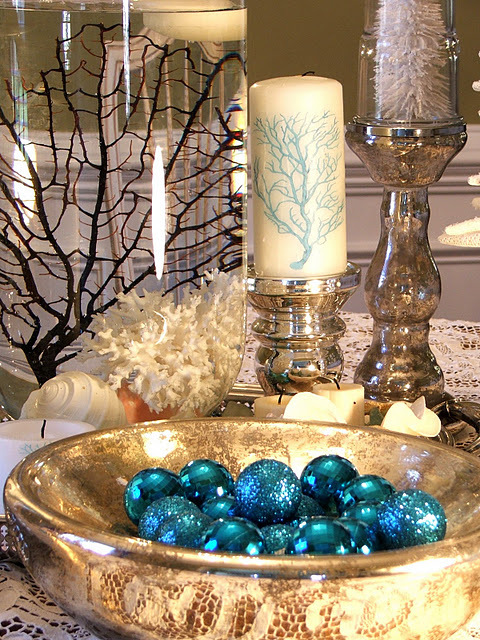 Nautical theme Christmas table decor shows holiday decor doesn’t have be relegated to wintry climates. 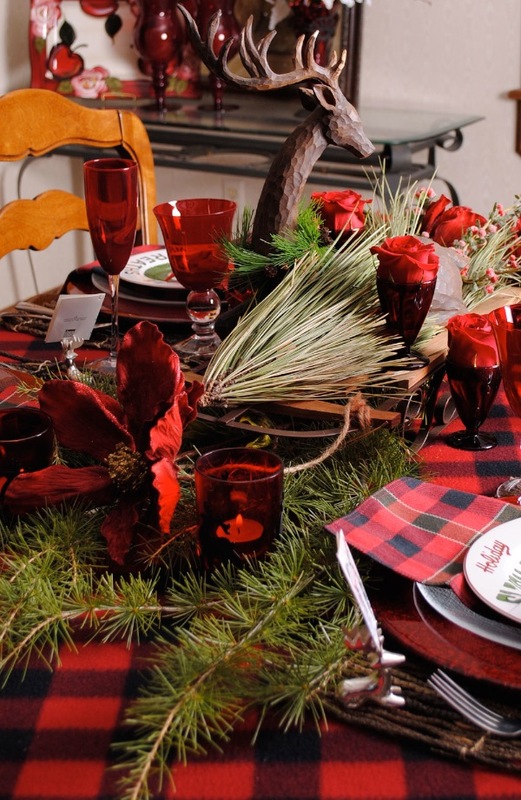 This Christmas tablescape offers a casual option to the often formal Christmas table. 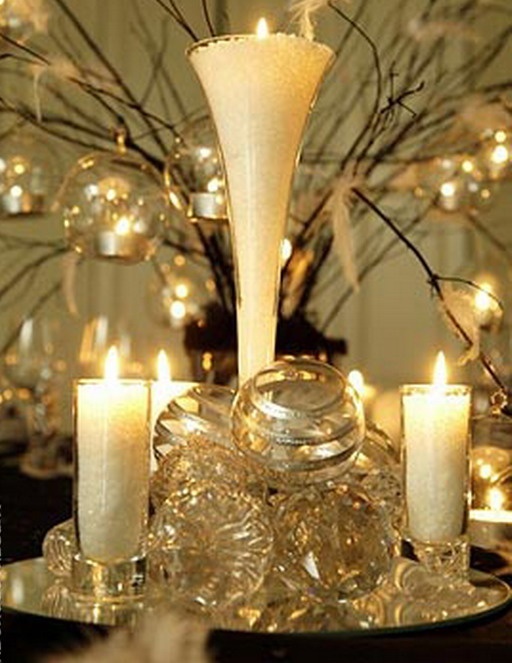 White offers an elegant and ethereal decorating option for the holidays. 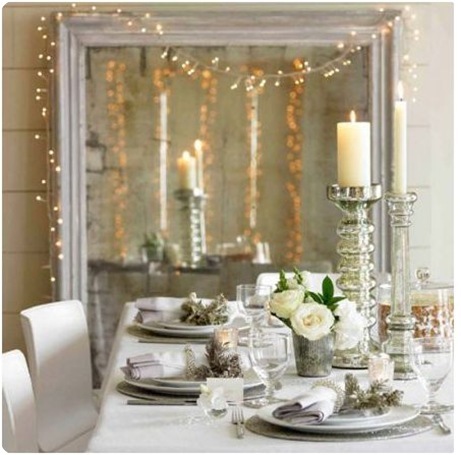 A white room looks especially lovely when lit by white Christmas lights. 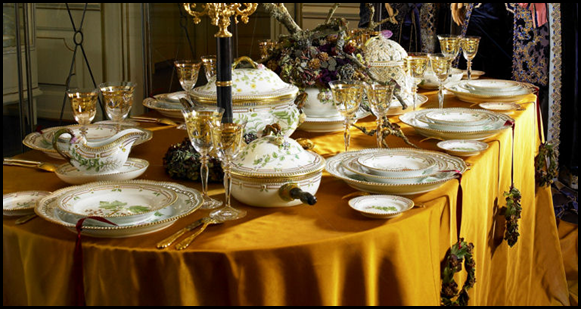 Gold offers a rich way to decorate the holiday table, we especially love this luxurious tablescape. 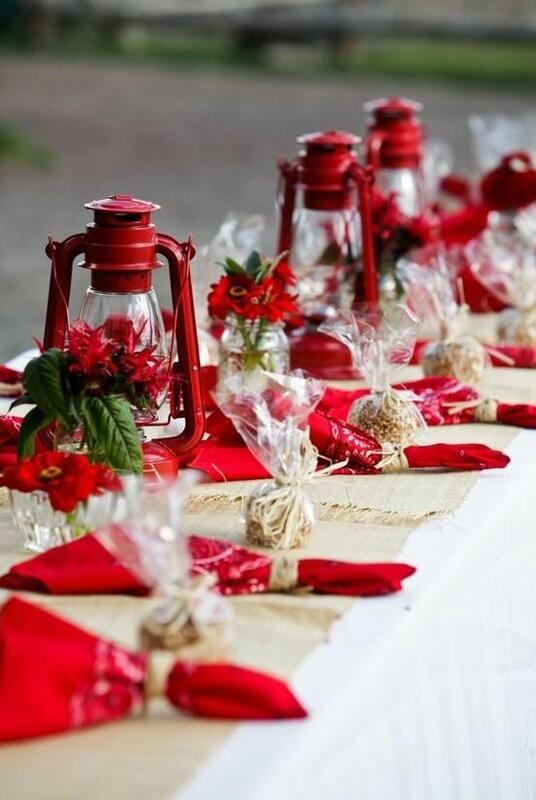 We offer a myriad of wrought iron serveware for the table that lends itself beautifully to a Christmas tablescape. 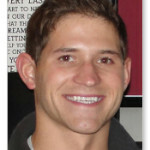 Take a look at our collections of beverage and food servers for your holiday festivities on TimelessWroughtIron.com.